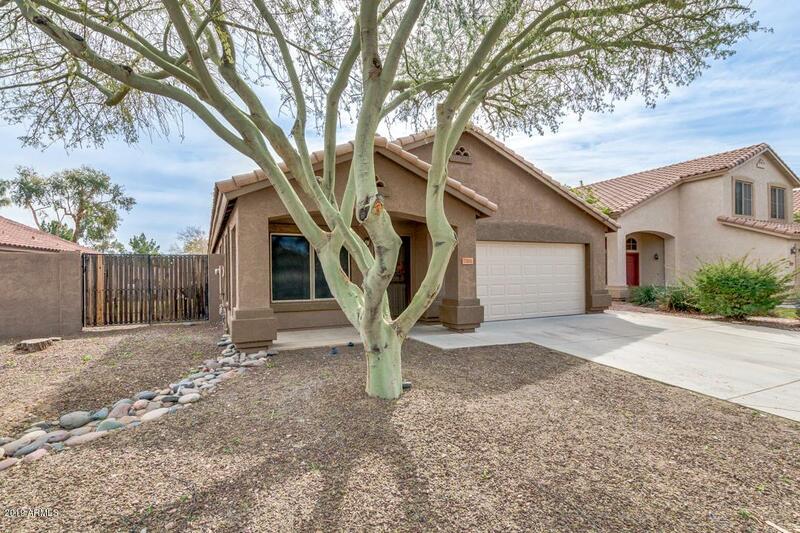 Looking for an amazing remodel in the highly sought after Valencia subdivision? 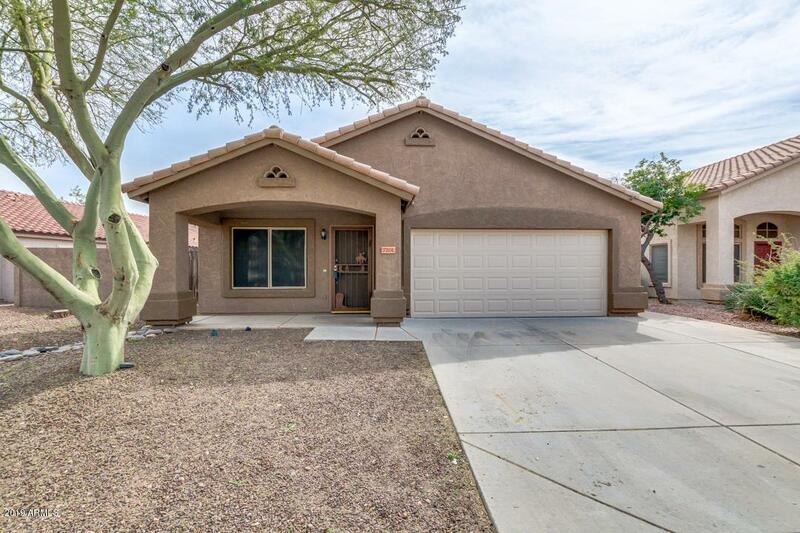 Well...take a look at this 3 bedrooms, 2 baths, pool, 2 car garage, with an RV gate, back to a greenbelt/walking path. Let's start in the Kitchen, New stainless steel appliance, White shaker cabinets, Quartz counter tops, stainless steel farm sink, large kitchen island, Gray subway tile backsplash. Beautiful modern wood looking tile in all the common areas. New carpet in all the bedrooms, fresh interior paint, Turquoise blue pool, large master suite with spacious walk-in closet, amazing master bathroom. 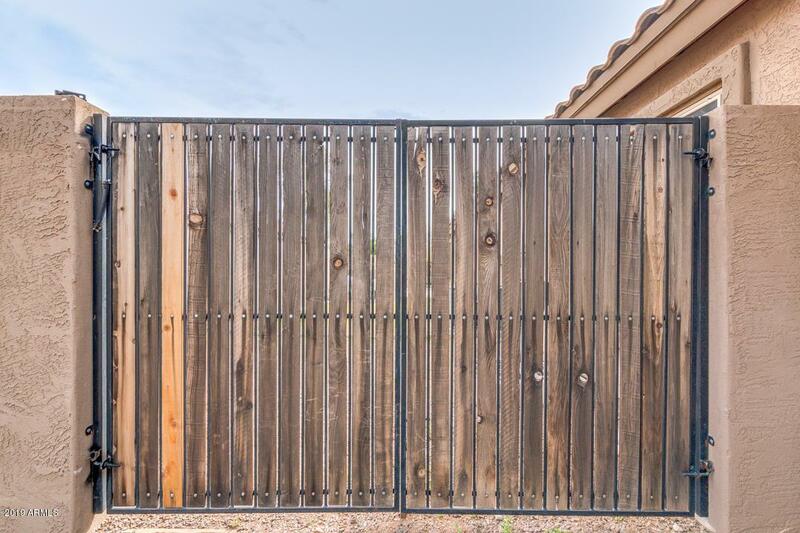 Close to schools, playground, shopping, dinning, hiking, Loop 101. Stop by, you will not be disappointed. Cross Street 75th And W Rose Garden Ln.